The latest research findings suggest that men with naturally occurring high testosterone levels have worsened heart outcomes. High testosterone levels are associated with a higher risk of stroke, heart failure, and blood clots. The risk for a cardiovascular event was increased eightfold in men genetically predisposed to higher testosterone levels. 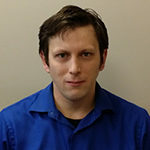 Although the study looked at men with naturally occurring high testosterone levels, it also suggests possible implications of men who are taking testosterone supplements. The researchers looked at genetics which would cause higher testosterone levels and then assessed if variants affected a person’s blood clot, heart failure, or heart attack risk. They looked at genes of 3,225 men and examined testosterone levels to determine shared genetic variants. This data was compared to 392,000 British men and women to determine if those carrying these genetic variants had a high risk of blood clots, heart failure, or heart attack. The JMJD1C gene was found to increase the risk of blood clots and heart failure. Follow-up studies of nearly 172,000 found the same gene increases the risk of heart attack. The study suggests that men with these gene variants should be wary of their heart health and work towards other lifestyle factors that could lower the risk of a heart-related event from occurring. 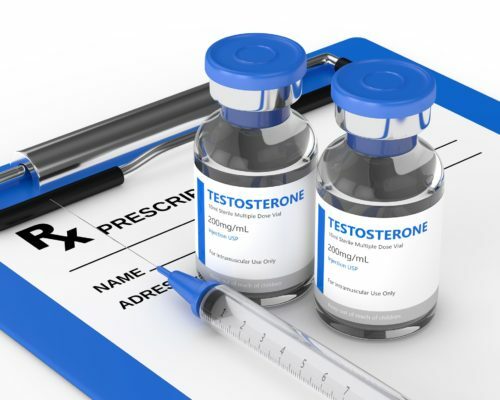 Lastly, men looking to boost their testosterone levels should speak to their doctors and get adequately assessed to determine if there is a real need for testosterone therapy or if lifestyle habits can help naturally improve levels.